There is no question that 2018 will be yet another year where progressive women band together to create new realities and ensure justice for their own and others’ personal and professional lives. This holds true in regards to women’s health, equal pay, and gender equality, as more women become breadwinners and independents. For Jesse Draper, a former actress and now venture capitalist, the path to her current fund Halogen Ventures (which supports women-founded consumer technology) wasn’t always easy to imagine due to the lack of women leaders in technology and finance while growing up. 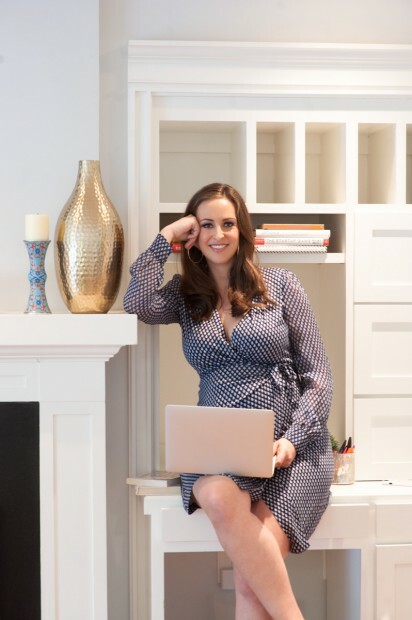 Yet by starting with small investments, Jesse gained meaningful success and proved to her male counterparts that she had a vision and talent for finding women who doing extraordinary things. If you are a female entrepreneur with questions on vc funding or have never invested in the stock market, today we have the tips to help you become the boss lady you dream of. As Jesse Draper welcomes her second baby boy into the world, her hope is that one day companies will understand that diversity and equality are the best path to success.